On Saturday, September 24, 2016 over 60 people assembled at the Centralia, Pennsylvania municipal building. They came from places near and far – the furthest being Toronto, Canada. 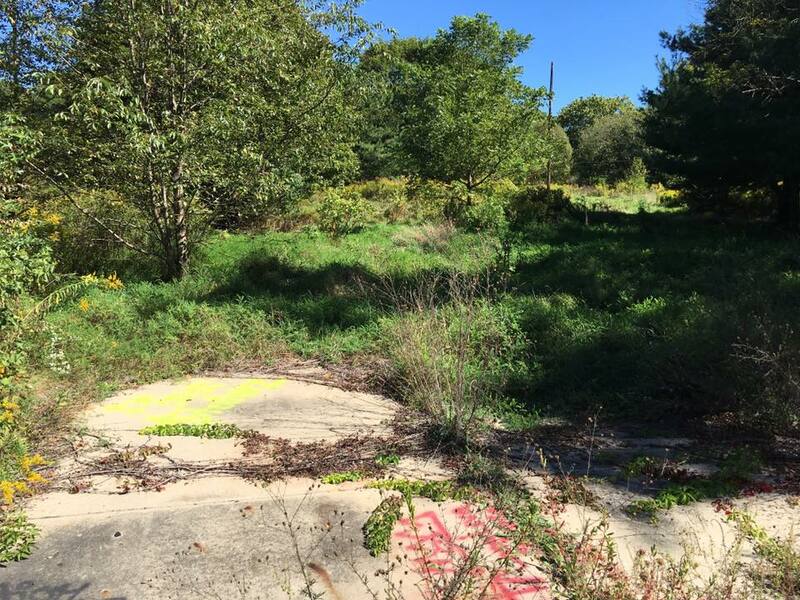 What united them was their passion for Centralia and a desire to see illegal dumping stopped within the borough. Under the guidance of EPCAMR’s (Eastern Pennsylvania Coalition for Abandoned Mine Reclamation) director, Bobby Hughes, the group of eager volunteers spent the day removing garbage. Helpers were provided tools and other equipment to get the job done. Lunch and snacks were also made available. By all accounts, their efforts were a huge success. According to Hughes, several dumpers (donated by Mostik Brothers Hauling) were filled with trash, which included approximately six tons of garbage and 35 tires! The cleanup focused on an area near Railroad Avenue and Park Street. 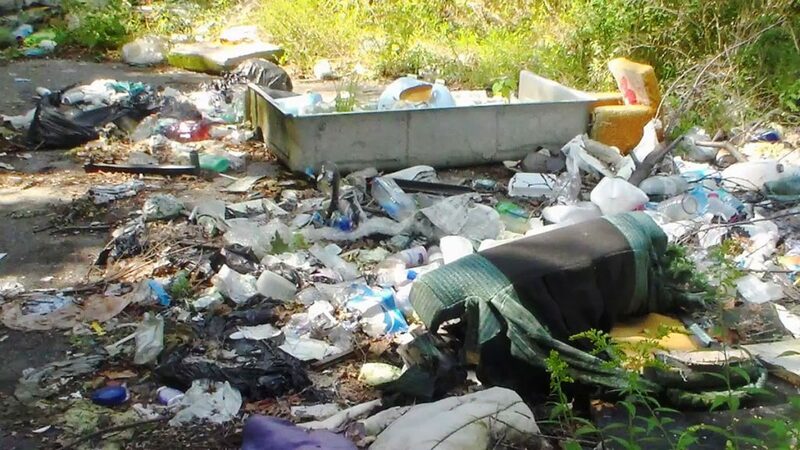 Planning for the day, began this past spring when a fundraiser was launched to raise money to remove junk that had been illegally dumped within Centralia. In the end, the campaign raised nearly $2000. This money, along with the help of volunteers and support from local companies, made the cleanup day possible. Keeping Centralia PA free from trash is an ongoing effort, and Hughes believes there will likely be another cleanup day next year. 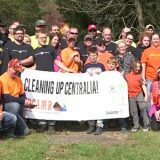 Many thanks to everyone who donated time and money to keep Centralia clean! Gabby Zawacki, Michael Hewitt, Denise Hernandez, and Bobby Hughes. Penny Rholve, Tom Hynoski, Tyler Bluns, Mike Ligntanp, Misty Berninger, Amelia Berninger, Erika Noll, Brad Noll, Xavier Noll, Ray Sterner, Noah Wise, Michelle Stauffer, Eric Stauffer, Reagan Schlagel, Brandon Ball, Thomas J. Conniff, Alana O’Rourke, Essiglah Fisher, Melissa Joseph, McKenszie Busler, Mackenzie Mills, Amy K. Beury, Amy Saraka, Kayliegh Saraka, Sue Meinz, Thomas Schatz, Holly Rusk, Jim Rusk, Dawson Hughes, Rebecca Levandowski, Palmira Miller, Donna Cariste, Shawn Hadley, Elijah C., Trishia Kinney, Kaci Grabowksi, Mitchell Weed, Deedra Haven, Brian Haven, Elizabeth F. Holland, Myssa-Marie Finean, Michael G. Finegan, Anthony Holland, Dean Hooper, Charles Connell, Bruce Forsyth, Dennis Felty, Brandon Fosmire, Tom Bennett, and Adam P. Schlagel. Wicked Jeeps PA Coal Region, Keystone Off-Road Vehicle Associated, Centralia Fire Company No. 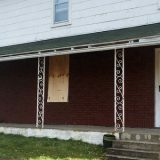 1, New Beginnings Feral Rescue – Wilburton PA, Bloomsburg University Maps, Plans, Environment, and Rocks Society, Pagnotti Enterprises, Arippa, PEC NE Office, Mostik Brothers Hauling, Original Italian Pizza Mount Carmel, and the Newport Township Community Organization. 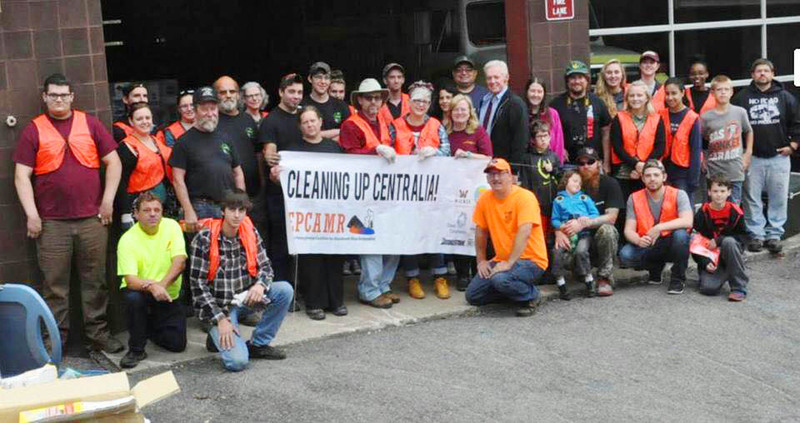 Additional images can be found on the Centralia PA Cleanup Day page. The video at the top of the page was created by Abbie Rose using video footage from Tom Conniff. 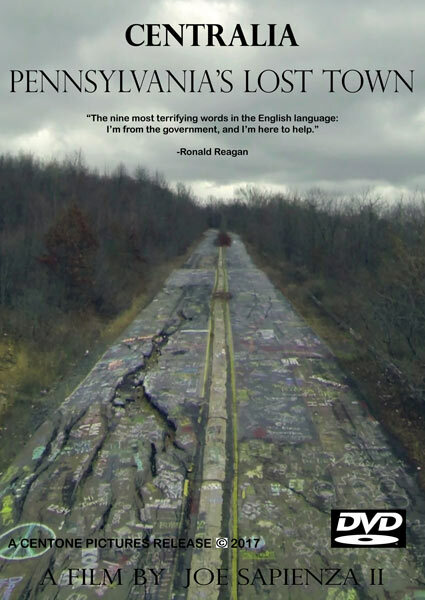 Joe Sapienza and his team of filmmakers are hard at work completing their feature length documentary, Centralia, Pennsylvania’s Lost Town. According to Sapienza, a private test screening of the film’s rough cut is on track for the end of the 2016. However, the highly anticipated film’s public release has been pushed to 2017. The delay comes with good reason. The documentary is adding additional stories, archival footage, and photographs with the goal of producing an even better film. 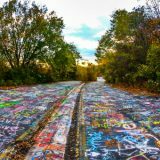 The stories are told by former residents of Centralia Pennsylvania met during a recent reunion of townspeople. The archival footage and photos, on the other hand, come from major news outlets and require that the legal right to feature them be purchased. All of these additions to the movie take time to shoot and edit. 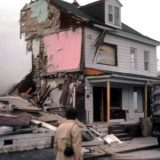 For everyone excited for the release of Centralia, Pennsylvania’s Lost Town, Sapienza advises that you won’t have to wait much longer. 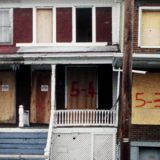 The official trailer will be released during the winter of 2017 with an official premiere of the film in the Philadelphia area by spring. Stay tuned! I may also be interested in helping out on a future cleanup day. Please keep us posted – thanks!